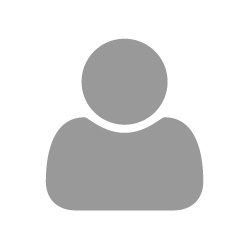 Be on the lookout at Dollar Tree! 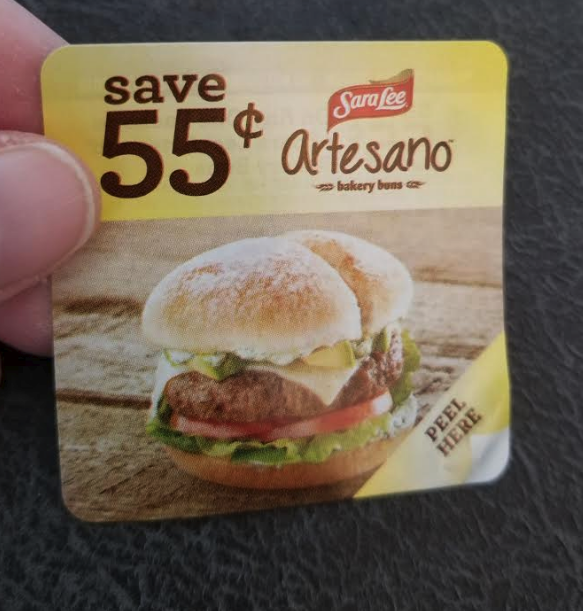 They had Sara Lee Artesano Bakery Buns 6 ct at my local store today with a 55¢/1 peelie coupon attached! Can’t beat buns for 45¢! !